My first car was a family heirloom and certainly has a story to tell! 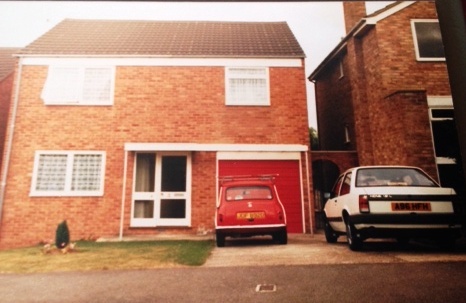 The car was with us from 1984 -2002 Therefore when I spotted that InsuranceRevolution were asking about our first cars I thought I’d share my memories. You too can share your first car tales to be in with a chance of winning a great driving experience at Silverstone and overnight accommodation at a nearby Park Inn by Radisson hotel! Oh how I’d love to win this. I’d also earn some wifey points if I won this! My car didn’t have a name or anything like but it probably should have done as it was very much part of the family! My dad bought a brand new family car in January 1984. It was a really big occasion and I can picture the gleaming white car that sat on the driveway of our home. Our white Vauxhall Nova had a lovely orangey colour interior, very 80’s, it went well with mums permed hair and shoulder pad look. The car enabled us to take fun filled family holidays in Cornwall. We would pack up the car and brave the long slow journey through Devon and Cornwall. The car in the 80’s parked alongside mum’s old mini. As dad continued to work hard in his career, he started travelling with work which meant he took a company car and the Nova became mums. It was the car that carried us to school and gave mum more freedom. A good number of years later in about 1997 the Nova became my younger brothers first car. I couldn’t drive at that point and Gareth souped up the car into a typical boys first car. Music would blare from the wound down windows whilst his friends hung out of the windows. 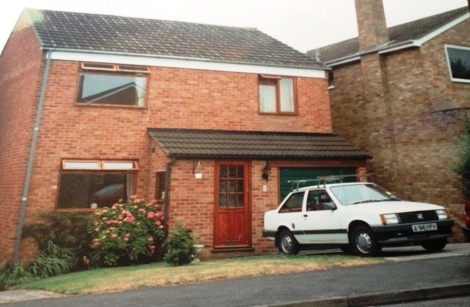 Notice the changes to the house, new windows, new porch but still the reliable Nova on the driveway! The car had never been in an accident and was serving the family well. To complete the family tradition, my husband then bought the car from Gareth and it became the car I learnt to drive in. This included Lee getting a coach to Cheltenham and then driving the Nova back to Ramsgate where we lived at the time. That little car zipped me along the country roads taking me to and from work. 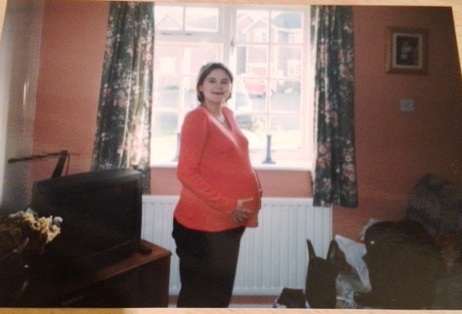 Once we were pregnant with Chloe in 1999 we decided to relocate back to Gloucestershire and so once again Lee drove his car (another Vauxhall – but an Astra) all the way to Cheltenham, he then coached back to Ramsgate and drove the Nova back to Cheltenham. I was too pregnant and scared to drive such along way! That little car took care of all of the family. It never let us down, was never in an accident and never broke down. People could not believe that it just kept going. I used my little Nova when Chloe was a baby, once again it kept us safe and gave me as a new mum with little money my freedom. We took good care of that car like it took care of us. I don’t expect there are many families where the car was owned by everyone at some point. After a few years it was time for me to extend our little family and the little white Nova had completed its purpose. For over 18 years that car had been in the family. I knew that materially the car was not worth much and that a dealer would probably not give me much more than a packet of crisps for her but I still knew she had life in her. I contacted a local charity much like charity car who came to the house and drove off with the car. They sell the cars and a charity benefits from the proceeds. It seemed only right that my little Vauxhall Nova continued to help people until it was no more. Go on tell me what was your first car and what car would you buy now if money was no object? Michelle Twin Mum recently posted…What is your child sharing online? That’s amazing Emma, and what a lovely story. Wow – that’s an impressive length of time to own a car! My first car then became my sister’s and served her well for many years. 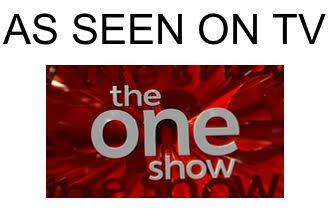 I do sometimes wonder what happened to it in the end though.